Some of the top 10 movies in 2013 may have escaped the attention of so many and with the likes of 12 years a slave – it might actually take 12 years to get another movie like that.Also, it will be hard to grab another chance to watch a movie of such caliber or even the time to just do that. Anyway with some of these movies coming out in streams in 2013 or must watch movies coming one weekend after, they all cannot be top 10. Talk of wild imagination at play or technically psychosexual thriller that leaves you wondering if it is at all possible to do that. Danny Boyle paired up with James McAvoy and produced something that leaves you at the edge of your seat as you watch how hypnosis turns into a cold and chilling murder when Rosario Dawson tries to retrieve memories from McAvoy. The movie only gets interesting as you try to figure out how a bunch of “Teen blondies” act like superstars but are just real time little burglars. Maybe Sofia Coppola was a bit ambitious when producing this film and perhaps the desperate teeangers really didn’t have to eye the closet collections of their Hollywood celebs. The movie all the same is quite interesting especially when there are cameras in the celebrity houses and you have to keep asking if they will ever get caught. “Upstream Color” cannot get any weirder but it can’t also get any more interesting as you watch how two people try to make the make sense out of their lives as some maggot or grub is put in a man’s brains and sends him into hypnosis.He ends up doing the unthinkable only to wake up to a life he’s never been used to before. These strange organisms somewhat connect them but the story is really weird. Don’t watch it!!! The movie is a movie with everything you have always wanted to know about weird couples but the movie only gets annoying. 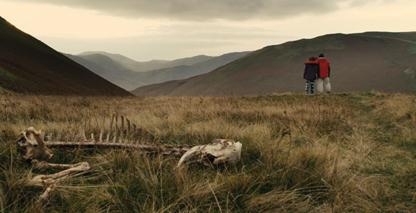 The best thing about these two people is that Tina is a typical girlfriend who is only too excited to have met a new boyfriend - Chris and to make it even nicer they are going for a road trip as sightseers. Sadly if not awkwardly Chris literally kills people when they piss him off, the girlfriend is shocked because it can’t get anymore disastrous but the question is, will they last long? The movie stars Olga Kurylenko and Ben Affleck as a couple that fall in and out of love with each other with Affleck acting as Neil who bumps in a childhood sweetheart whom he has a tough time forgetting her magical touch. The wild affair and the thin line between love and lust becomes the new challenge Neil has to overcome but thankfully, there is Father Quintana who is the guide to the light to Neil. The real life movie is a glimpse of the real life between saving lives of mothers and the unborn especially in the third trimester. It starts with assassination of Dr. Tiller and the challenge left to the remaining doctors who can procure advanced pregnancy abortions. The four doctors who had worked closely with Dr. Tiller are also skilled in this particular issue. Nonetheless, so that it doesn’t seem that they are against pro-life movements, real stories from mothers and others who’ve been a part of the contested issue share their ordeals and it is up to the viewer to decide whetherit is good or bad to go for the abortion. Raising kids is one thing but having to learn to watch them make tough choices and decisions are a whole new world and short term 12 is what will make you see the whole difference. Grace is a young counselor at a facility for at-risk teens and now she is faced with a whirlpool of decisions and priorities as she prepares for a wedding. She is also at the same time thinking of increasing charges for the sessions. So at some point decisions cross paths with others and Grace has to come out looking good. Watching a Metallica concert will seem surreal when watching Metallica Through the Never. 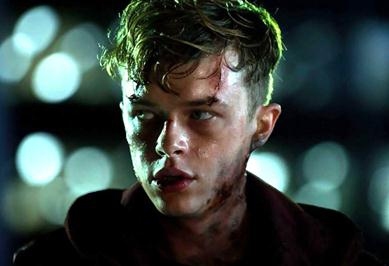 It stars Dane DeHann as the young Metallica star who is sent out on band concerts to different places. Something does go wrong during the errands and the dramatic adventures turn into something more of a nightmare for the young musician. For the better part of the Metallica cinema you will have to like Metallica because there will be lots of concerts during film, all the same it is worth it. Prince Avalanche is a hilarious yet emotional oriented movie that brings out two road workers who need to figure out a method of getting along. 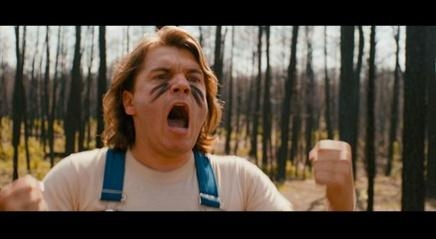 Emile Hirsch and Paul Rudd are serious at some point and at another point completely ridiculous. The best moments simply lie behind the two working to get along without having to make it seem too abrasive. The movie stars Johnny Depp and this only means that the Pirates of Caribbean seems to have a repeat scene only that this time it is on a horseback. 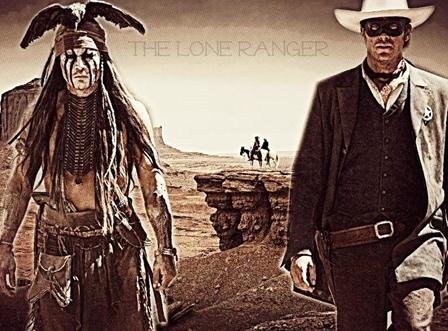 The two, Johnny Depp and Armie Hammer (Lone Ranger) are people from two different origins with Johnny Depp playing out the native American hero (obviously in a ridiculous manner) and Armie as the no nonsense ranger (in a soft spoken kind of character) try to put a stop to the injustices that they learn later on. The movie is definitely an interesting watch and you might find yourself wondering on Johnny Depp’s next move. The scenes from most movies cannot be considered as cool as some of the hottest movies released in 2013 but they also cannot be viewed as a complete budget waster as they are completely worth it. The list comprises of movies with awkward but interesting or funny but emotional making it impossible not to lie on what you will be watching. Server responsed at: 04/20/2019 10:57 p.m.